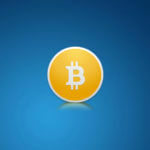 Bitcoin faucet alpha faucet script is a light faucet script that don’t need a database. It can pay on dual micro wallets namely faucethub and faucetsystem. This script is created by alamin created early this year and an update of 2.0 is coming up, hopefully it can be release this December. It has advanced proxy and vPN blocker and an anti-adblocker so your popunder ads will not be block. 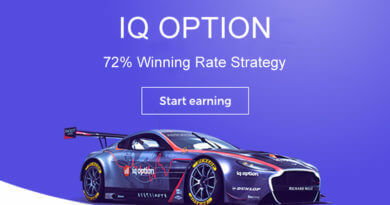 You can also add integrated with ProLink API for extra earnings. If a member fails to complete the captcha three times he will be block. 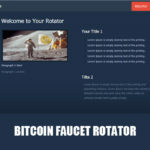 The advantage of this faucet is that it has dual micro wallet support, members of faucetsystem and faucethub can collect to your bitcoin faucet meaning more visitors for you. Very fast when opening because of file size is small and there are no SQL database. If you want to make another faucet just compress your working faucet and upload to a new domain name and extract. Change the information in the index then save. You can open the your new faucet, no more installation require to make another faucet. If you already have a domain name and a hosting provider then we can continue with the installation. 1. Download the script and upload it to your domain using your web hosting provider. Then Open libs/config.php file and write your own values. 2. Open index.php and replace the advertising space with your own ads. 3. Add your faucet in faucethub so you can pay your visitors using your faucehub account. Click this link to open our tutorial on about faucethub. Then don’t forget to apply to bitcoin advertising networks to earn as a publisher.